Keeps skin radiant and healthy-looking. Helps balance the skin's natural oils for a fresh and bright complexion. Ideal for oily or combination skins. A wonderfully refreshing and cooling skin tonic. Leaves your skin feeling fresh and hydrated. Refines the appearance of pores. 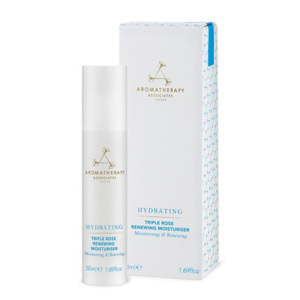 A luxurious serum to replenish moisture. Leaves skin soft, glowing and with renewed radiance. Balance your skin's own oils. Creates a healthy and matt complexion. A nourishing daily moisturiser. Rejuvenates the skin and locks in moisture to keep your complexion looking youthful, radiant and full of vitality. Light and non-greasy to nourish and condition your skin. Moisturises, protects and clarifies the skin leaving it smooth and matt. Refines your pores and reveals fresh, healthy skin. Efficiently exfoliates dead skin cells for a smooth and brightened complexion. Gently removes built up dirt deep within the pores. 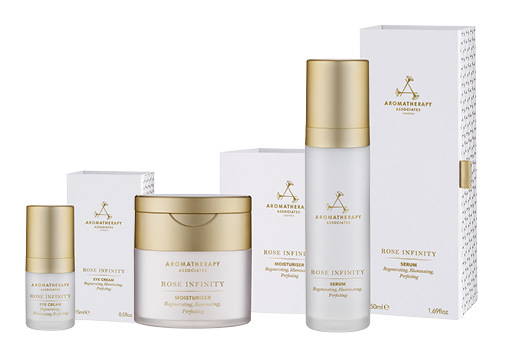 Draws out impurities and remineralises skin. A cooling, transparent mask to bring radiance and vitality to dry complexions. Tones, refreshes and gives intense hydration to dehydrated skin. A treatment mask to draw out impurities, refresh and revitalise the complexion. Particularly effective for deep cleansing the pores and replenishing vital minerals. Instantly brightens eyes. 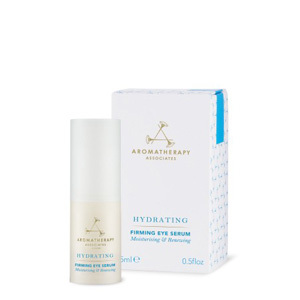 Helps to tighten and firm the delicate area around eyes and reduce the look of puffiness and dark circles. 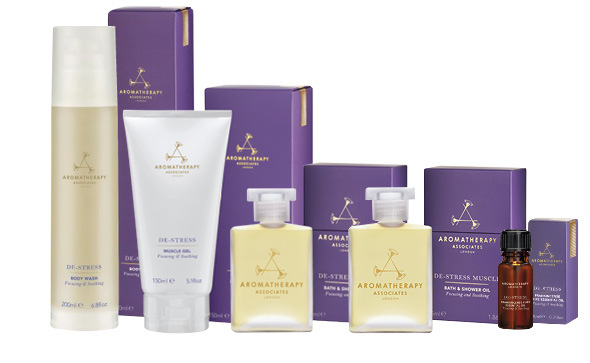 An effective blend to restore vitality to dull skin. Enhances radiance, for a healthy, glowing complexion. 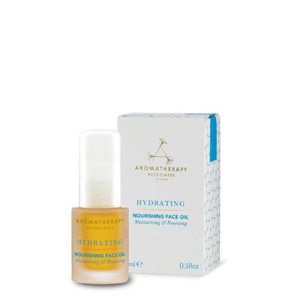 Contains vital nutrients to deeply nourish dry, dehydrated skin. Replenishes essential fatty acids. A light daily face oil to leave the skin comfortable and conditioned. 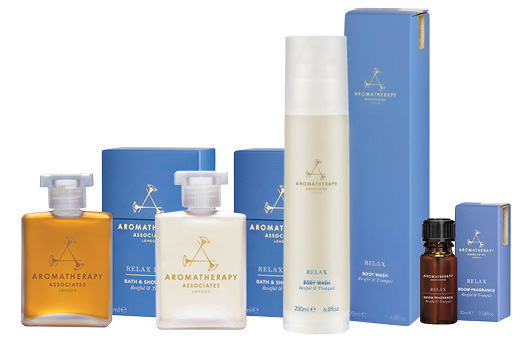 Helps to bring your skin's own oils into balance. A nourishing and protective balm to keep lips soft and plump. Soothes and protects lips from the elements leaving them supple and smooth. 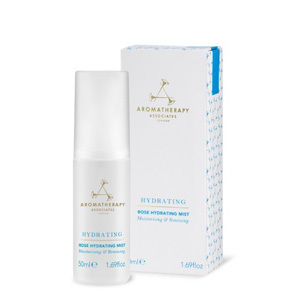 A refreshing mist which instantly tones and evens the skin. Perfect to apply over make-up and a must-have for dry conditions.